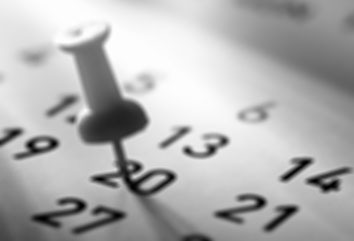 Time to take charge and move your company forward. To fix the things that are holding your company back. To rally team moral, to bolster workplace culture, and to increase employee performance. Time to solve this - and I can help. had coaching and training from Genella." 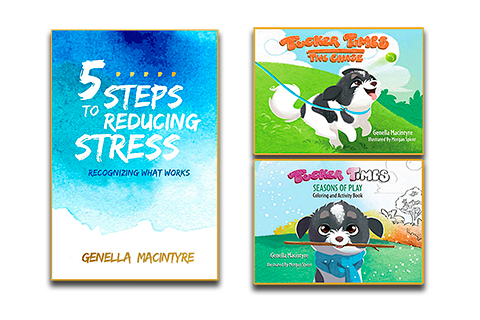 "Genella's approach to managing stress is a breath of fresh air! These five steps allow readers to take stock and then take action in a highly individualized way." The little dog with big heart! He can teach us a lot about ourselves and about the world! Available April of 2017, we will provide training, coaching, and keynote speaking in the John Maxwell works on Leadership and growth. Most workplace absences can be attributed to emotional stress, costing industries billions each year. We can help! CMHA’s certified Psychological Health and Safety Advisor Training program will help individuals who are working to improve psychological health and safety in workplaces or implement Canada’s National Standard of Canada for Psychological Health and Safety in the Workplace.